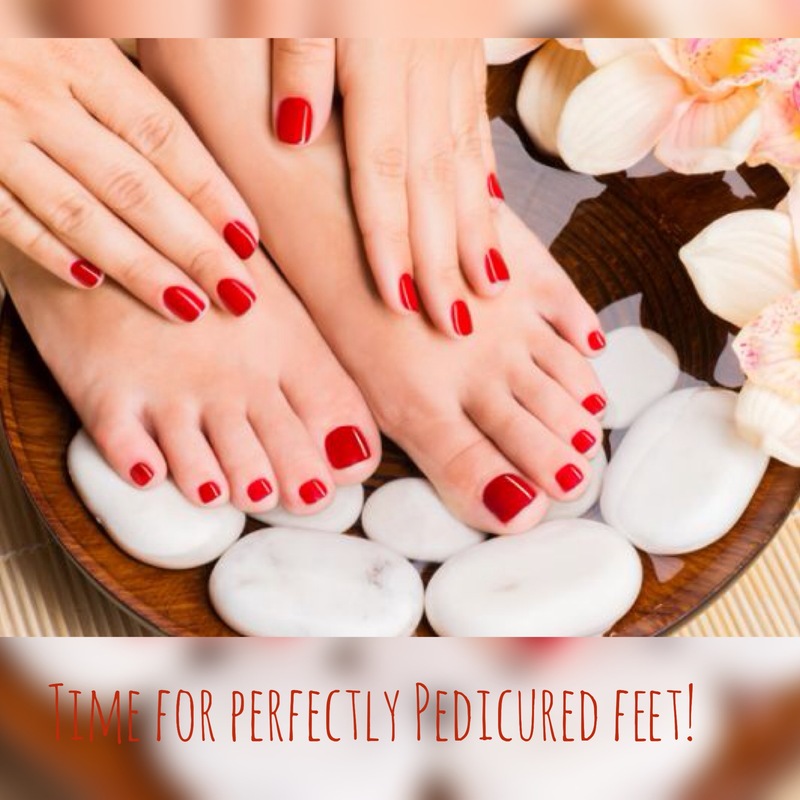 Treat your feet to an hour of pure bliss with a Jessica Pedicure and receive 20% off when you book during the month of April! 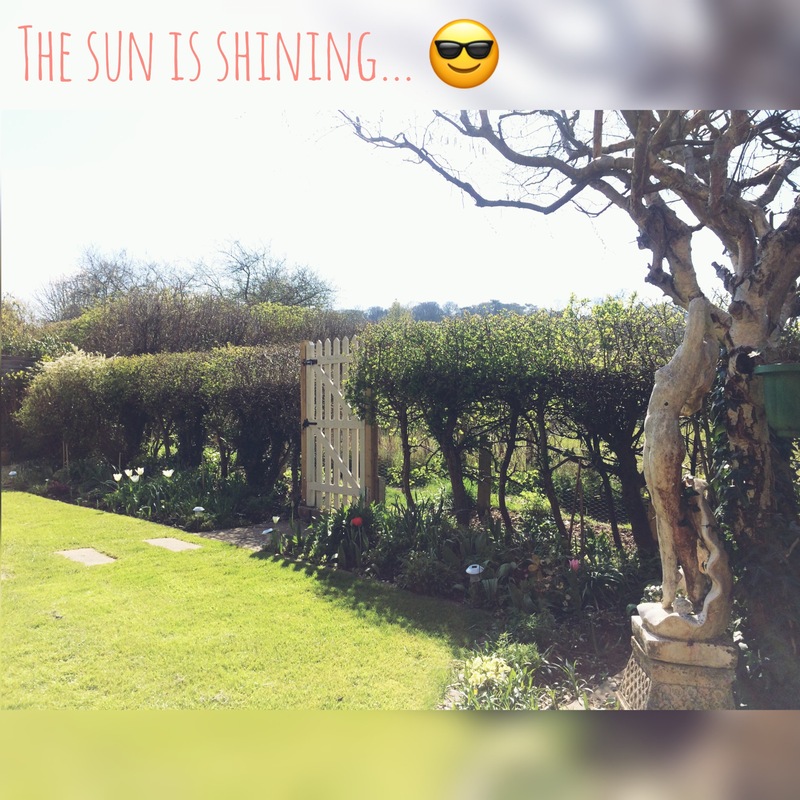 Simply quote APRIL20 when making your booking! After every tenth set of Jessica Gel Nail Treatments, you can now receive the eleventh set absolutely free! Simply ask for a loyalty card on your next visit so that you can start reaping the rewards! Discounts apply until further notice. The above discounts are not to be used in conjunction with any other offers, specials or promotions. The student and senior discounts only apply on presentation of a valid up to date student card or bus pass. Please note that if you do not bring your loyalty card to your next gel nail appointment, it cannot be stamped at a later stage.